Marilyn Cornwell Blog: Dec 27 - Christmas Past...Then What? Dec 27 - Christmas Past...Then What? After Christmas, it is time for more humour. Here's a site I saw when posting on Twitter for the Fantasy of Trees. I had no idea there is a significant community contributing windshield notes left on cars. The notes are creative and funny. There are 2 threads in these notes. The first is rude or profane language, and the second is passive aggressive intent. Many have drawings that are well-done. BuzzFeed has the most diverse notes HERE. Pinterest's are HERE. SICK OF A**HOLES PARKING LIKE JERKS? 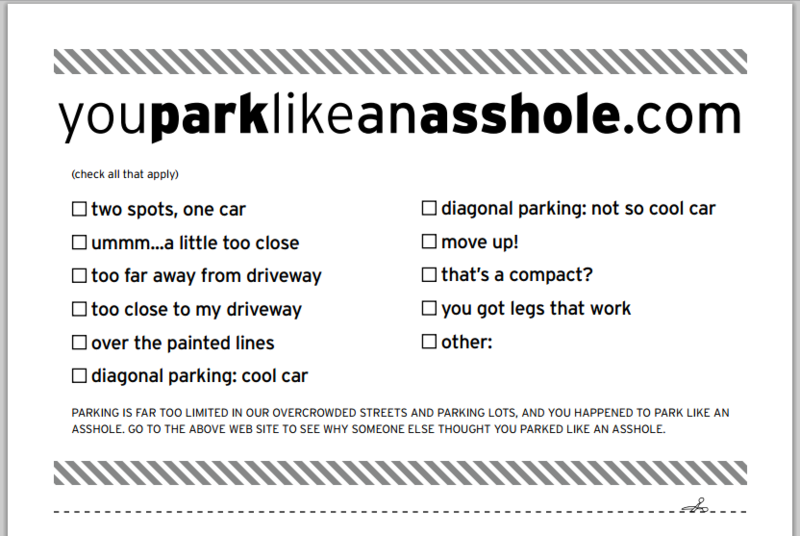 Finally you can unleash your righteous anger with Witty Yeti’s funny parking notes. LIKE A FAKE PARKING TICKET BUT MEANER. Simply slip it under the windshield wiper, through the driver’s door window, or into the gas tank with some sugar...Editor’s Note: Definitely don’t do this. DEPUTIZE YOURSELF in the fight against bad parking. We can’t win without your help, soldier. There are people parking over the lines as we speak! SERVE THE PARKING GODS by distributing instant justice to the disrespectful idiots incapable of following the basic rules of parking lot decency. PRINTED ON THICK, CLASSY UV COATED PAPER for maximum revenge. Each pack comes with 50 cards, 10 copies of each joke. Wittyyeti is a site dedicated to these bad-language rude pranks. Ship your friends an embarrassing box prank with names like BigAssDildos or MicroPenisCure. Prank stickers are HERE. Everything is guaranteed rude and embarrassing. If you feel very strongly about bad parking and want to pursue this, the domain site name below is available for sale. With the reach of the internet, there is so much that can be created in a day, a week, a month. I wonder what is being created now and can entertain us by January 1st, 2019. 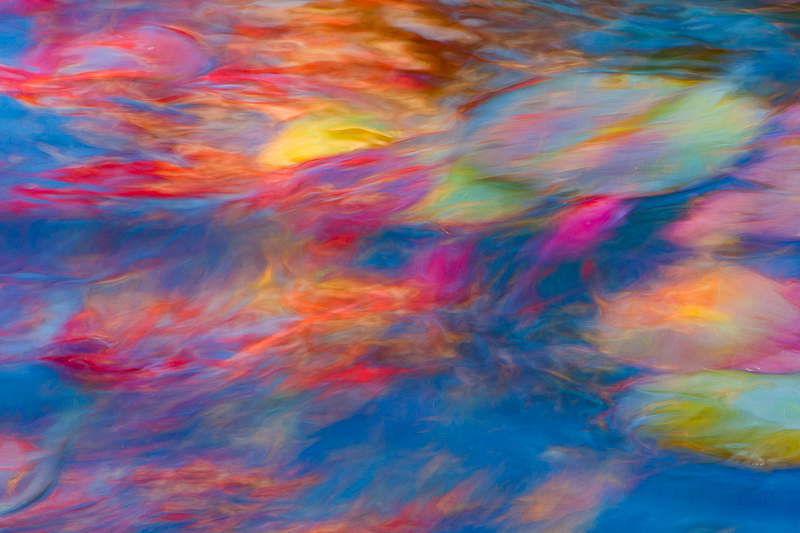 Our image today is reflections on moving water.